Mastering habits based on your personality. | Finding delight. Mastering habits based on your personality. Yesterday, I was listening to a podcast that aired about a year ago. The host was interviewing Gretchen Rubin about her book Better Than Before: What I Learned About Making and Breaking Habits–to Sleep More, Quit Sugar, Procrastinate Less, and Generally Build a Happier Life. The book delves into the methods that help us set habits and stick to them. Sounds like a lot of other books on such subjects, yes? Well, the difference is Ms. Rubin breaks us human-folks down into four distinct habit tendencies–Upholder, Questioner, Obliger, and Rebel. She then discusses how these personalities relate to habits and how to set up your habits in a way that works for you and your personality. As I listened to the interview and discussion of Gretchen’s theories about the four types, I tried to self-select which category I would fall into. Questioners question all expectations; they’ll meet an expectation if they think it makes sense. At times I’m extremely intrinsically motivated. 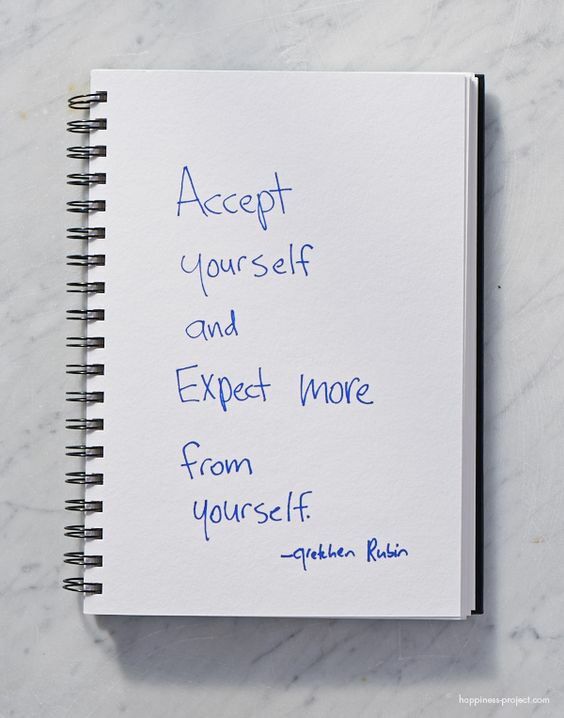 At times I rank outer expectations super high on my to-do list….but sometimes I don’t. I couldn’t quite figure out where I fell in this framework. So, I poked around on Gretchen’s website…AND took the QUIZ. Of course now that I’ve sorted this out I can’t wait to read Better Than Before so I can figure out ways to more effectively and efficiently set up habits in my every day life. I also think this book could be a fascinating (and helpful) read for understanding the people we live and work with. Being a great educator, coach, manager, parent is all about helping people develop habits in the classroom, field, workplace, home. It might be nice to be able to speak to all four tendencies instead of simply relying on your experience from one. Check out The Lively Show Ep. 82 and Gretchen Rubin’s website if this stuff tickles your fancy! I also highly recommend taking The Four Tendencies Quiz. And let me know–Which tendency are you??? Dang. This was really interesting, and I’m slightly disappointed (but not surprised) in the results of my quiz haha. Apparently I’m an obliger…and that makes a lot of sense honestly! Pingback: Let’s talk personality (tests)… | Finding delight.